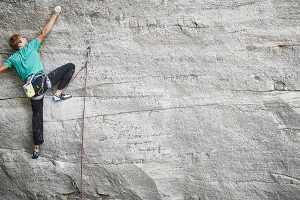 Bouldering is its own niche within climbing, and bouldering pads have become the iconic piece of equipment that clearly identifies boulderers from other climbers. 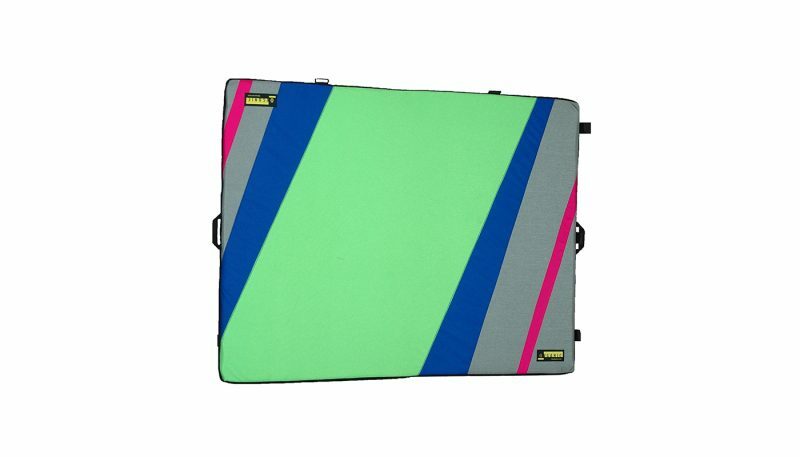 From the outside, most bouldering pads pretty much look alike with the exception of the designs on the material. However, what distinguishes a good pad from a great pad is what’s inside. The quality and combination of the foam inside can really make a difference in one’s bouldering experience outside. 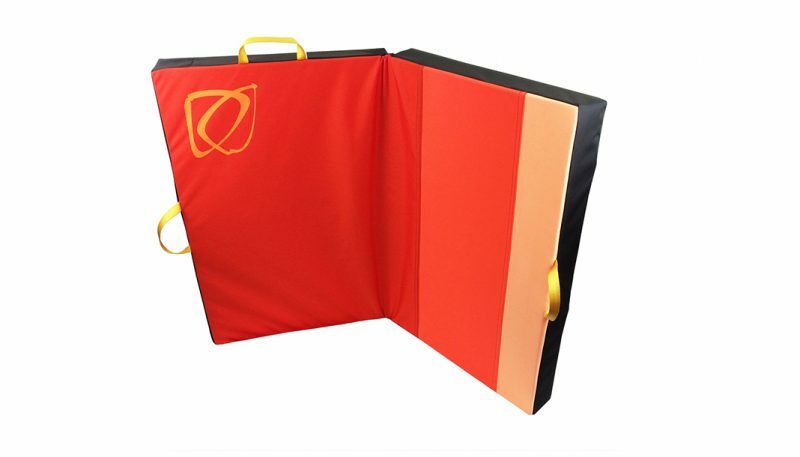 In addition, simple features like a nice closure system and a comfortable way to carry the pad can make it more attractive. 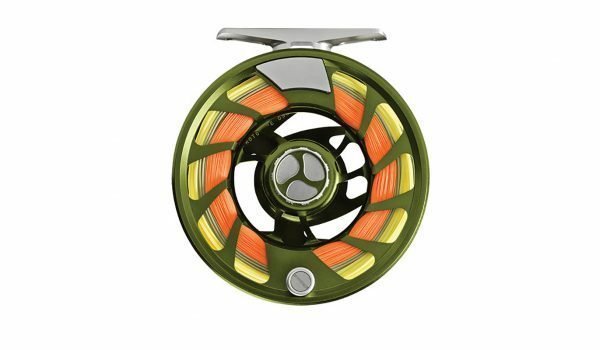 We researched well over a dozen different pads and honed in on the top six that we really liked. 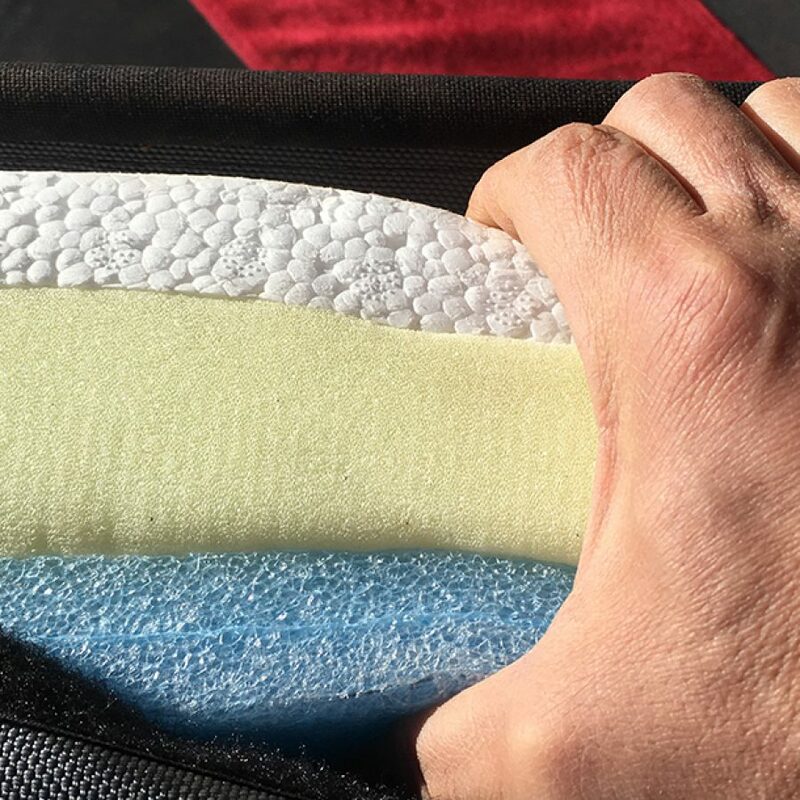 Our crew of testers used five different criteria to evaluate the bouldering pads based on creating the best bouldering experience: quality of foam, shell durability, functionality, carrying systems, and maneuverability. 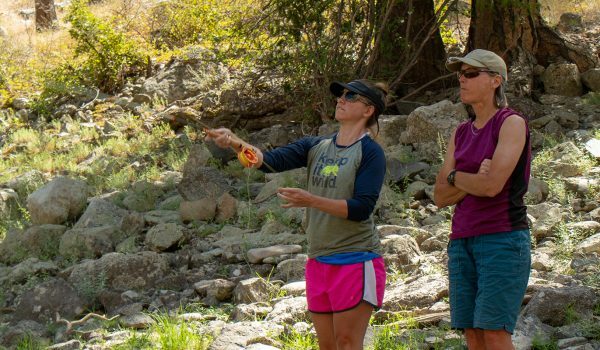 So we spent several weeks in the deserts of Utah and Nevada, and the mountains of Colorado, on scree, on dirt and on rocky foundations to find some answers to our questions. The Organic Simple pad excelled in comparative testing with the other pads. Most testers liked the combination of foam and EVA as well as the hybrid hinge design. However some testers did not like the lack of small pockets for items like keys, guidebooks, and water bottles. 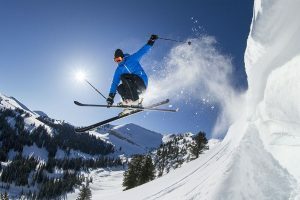 Despite having the testers favorite foam combination, some testers remarked that the foam needed a short break in period to soften the landings. Testers liked the hybrid hinge design of the Asana Hero Highball to eliminate the common dead space in the center of the pad. The flap closure system is simple and intuitive, despite having a couple downsides. Most testers liked the dense closed cell foam on the top and bottom, but they also thought the open cell in the center was too soft for longer falls. More and more in the complex world of climbing, bouldering stands alone as a very niche market within climbing. Boulderers take great pride in announcing themselves as such. Bouldering pads are a large part of making this statement of identity. As we take a closer look at the pads, we discover that they are not all made equally. We began this test looking from the inside out, specifically at the foam. Despite the similarities in foam combinations, each of the six pads we tested yielded some wildly different results. 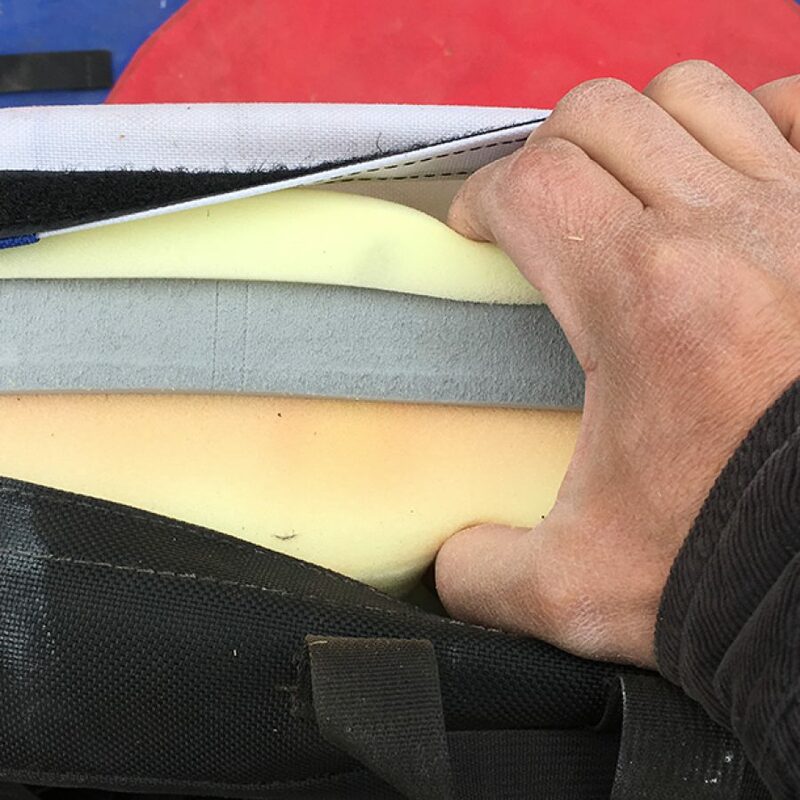 Unfortunately, it’s probably not common practice that new consumers are always made aware of these internal differences between bouldering pads. Beyond the foam, we also saw the gamut of choices in shell material which ranged from a lighter 900d nylon in the Metolius Session to a burly 1680d nylon and military grade waterproof vinyl in the Kinetik Newton Deluxe. Looking at other features, there were some significant differences in closure systems amongst the six test pads. The Organic Simple Pad and Camp Domino pad only used a few straps and buckles whereas the Kinetik Newton Deluxe went overboard with heavy duty velcro and flaps that were stronger than most climbers. The testers favorite closure system was on the Metolius Session Pad which had one continuous stretchy sleeve that covered the entire side and bottom of the pad. As far as carrying systems were concerned, the hands down favorite was the Kinetik Newton Deluxe. 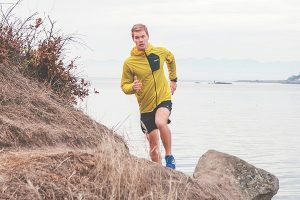 It has an adjustable height for the contoured shoulder harness, a waist belt, a sternum strap and load lifter straps for maximizing comfort on the hike to the crag. 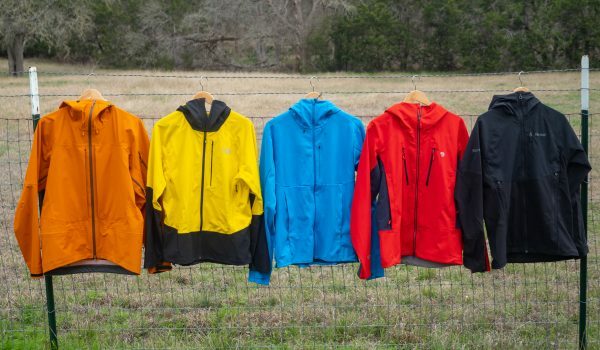 We had a couple of the companies recently introduce modular systems into their quiver of products allowing solo climbers to carry multiple pads. This was an added bonus for the Organic Simple Pad, the Asana Hero Highball Pad, and the Camp Domino Pad. Don’t just look at the price tag. Do your research and look closely at the foam. Don’t be tempted by flashy colors or new fandangled bells and whistles. 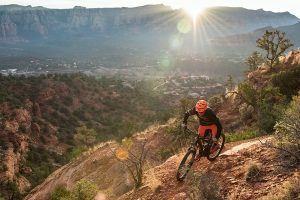 Dig into the details below and in each review to find what’s right for you and the type of climbing you will be doing. The best foam quality and combination in our test belonged to the Organic Simple Pad. Organic uses their proprietary 3-layer combination of memory foam, high density urethane rubber, and a soy-based open cell foam. It started out pretty firm but broke in nicely and worked well for both shorter and taller falls. 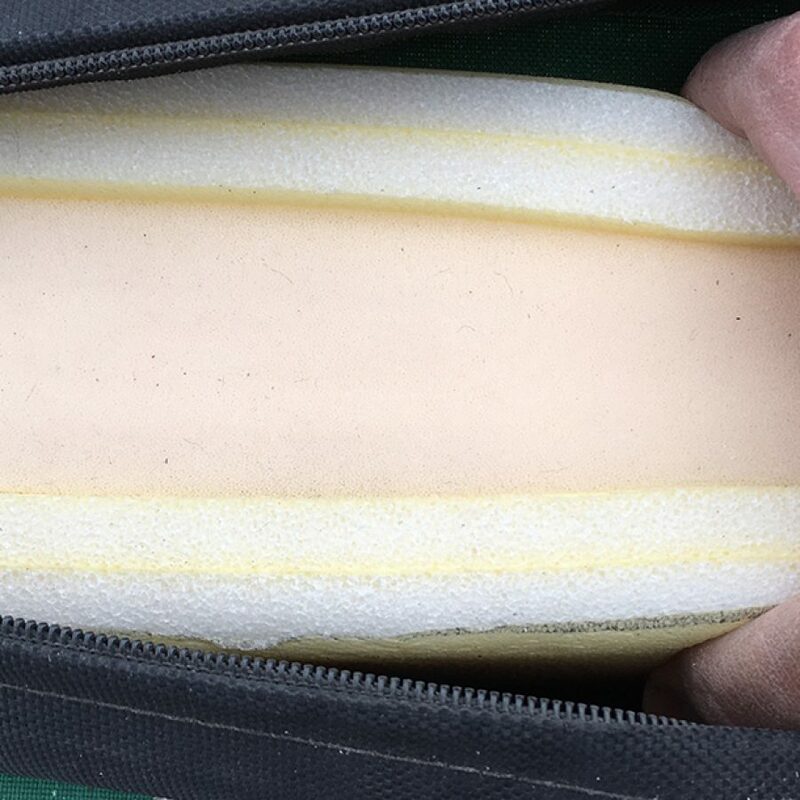 The Camp Domino Pad came in a close second with its five layers of foam comprised of EVA for landing, closed cell polyethylene for support, and an open cell polyurethane foam for compression. 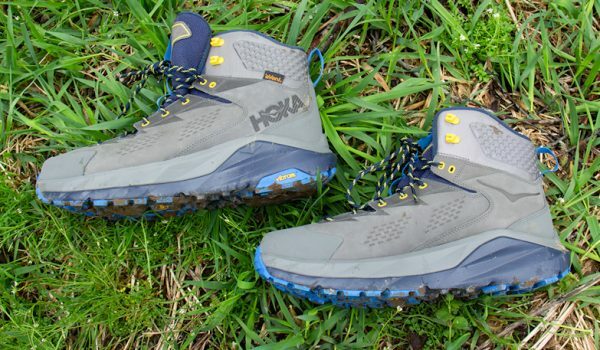 Both the Asana Hero Highball Pad and the Kinetik Newton Deluxe scored equally for their 3-layer foam combinations that produced a similar firm landing surface. The Asana Pad had the firmness for shorter falls but testers didn’t like it for falls above six feet. Testers found the opposite of the Kinetik pad. They stated that it was too jarring for shorter falls and firm enough to prevent bottoming out on longer falls. 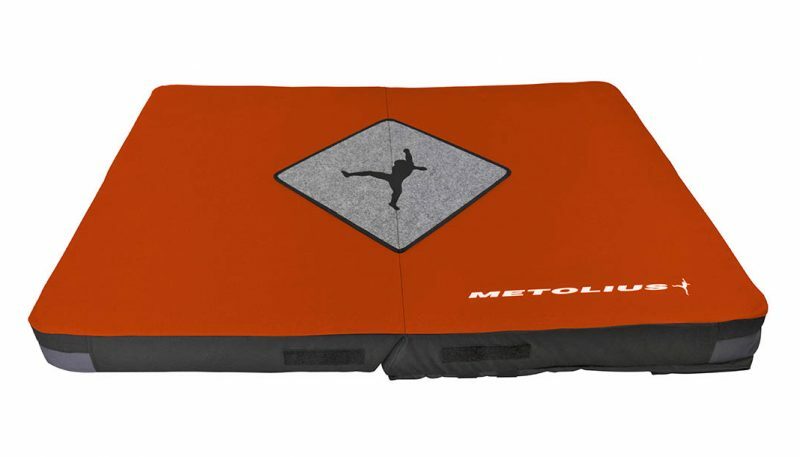 The Black Diamond Drop Zone and Metolius Session Pads scored the lowest for their 2-layer foam combination that testers thought was too soft. Both the Organic Simple Pad and the Kinetik Newton Deluxe tied for highest score in this category. The Newton Deluxe uses a 1680d nylon fabric while Organic uses 1050d Cordura nylon. Despite the difference in fabric weight, testers found virtually no difference in any premature wearing. The Black Diamond Drop Zone, Asana Hero Highball and Camp Domino were all constructed similarly with a 1000d nylon shell and flap closure. Camp went the extra mile and added hypalon reinforced corners to its Domino Pad for increased durability. 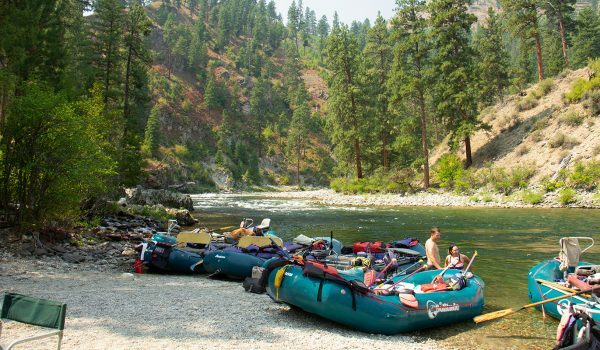 Again, with value and economy in mind, the Metolius Session uses a 900d nylon for its shell. Top awards in functionality go to both the Organic Simple Pad and the Metolius Session Pad for different reasons. 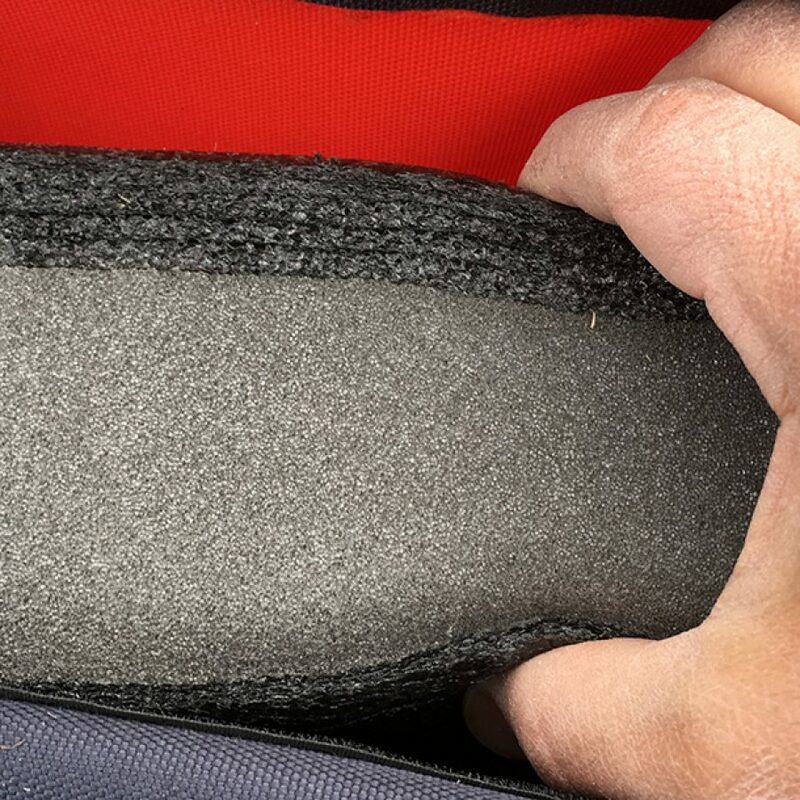 Granted, both pads are lightweight and easily pack into a car. Closure systems for both are entirely different. 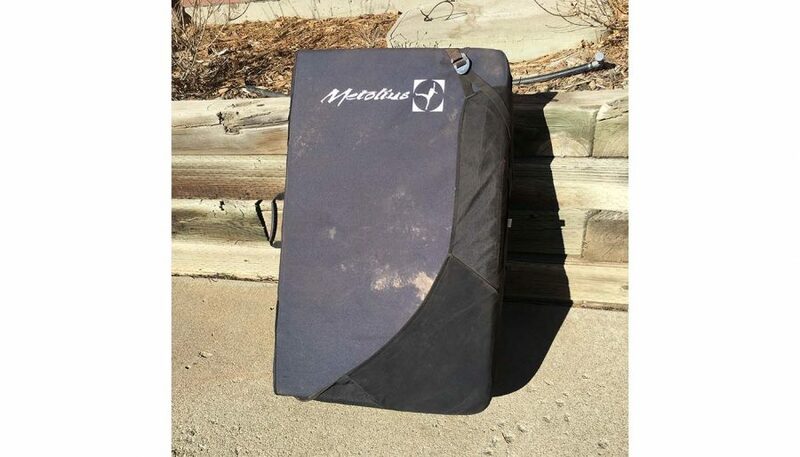 The Metolius Session Pad was a tester favorite for its simplicity and effectiveness. 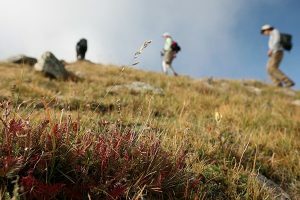 Whereas the Organic Simple Pad’s only closure system, similar to the Camp Domino, was only a few buckles and webbing straps that were surprisingly effective as long as all loose gear was stowed into a backpack. In addition, Organic Climbing makes a load strap to make the Simple Pad modular to carry up to two extra pads. It’s also worth noting that another tester favorite for its functionality was the Camp Domino for its ability to transform into a sofa for lounging at the crag. On the flip side, the Kinetik Newton Deluxe was so much pad that testers found it cumbersome to pack into cars, mostly because the industrial velcro would stick to the carpet in the trunk of their car making it incredibly difficult to get it in and out. They also found that the flaps in the closure system were “in the way” or required extra space to pack away gear. The top score and hands down favorite for carrying was the Kinetik Newton Deluxe Pad. It has a 2-inch webbing waist belt with height adjustable shoulder harness and sternum strap. 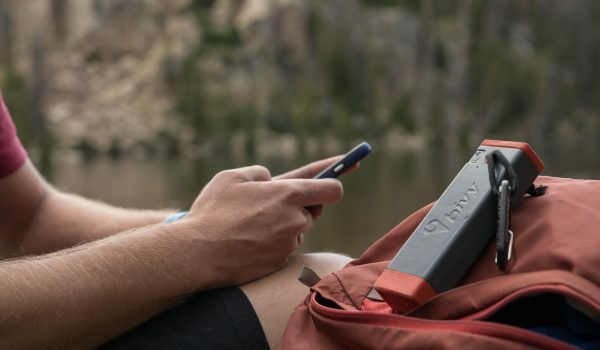 The Newton Deluxe was also the only pad with load lifting straps similar to ones that are found on expedition backpacks. The Organic Simple pad and Asana Hero Highball Pad were close behind with all the same features with the exception of the load lifter straps. 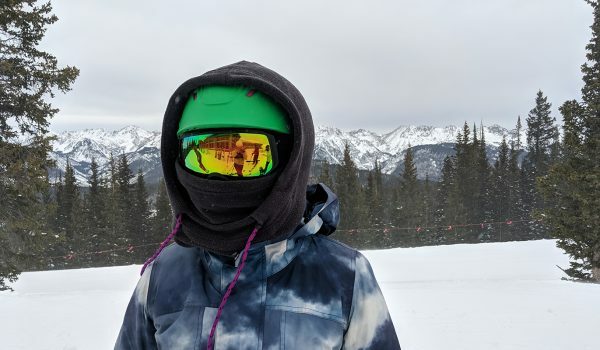 Neither Black Diamond and Metolius had height adjustment or sternum straps on their pads. This was an issue for our testers with shorter torso lengths. The Camp Domino was our testers’ least favorite to carry for its lack of waist belt, sternum strap and contoured shoulder straps. It was also the heaviest pad. The Organic, Black Diamond, Camp, and Asana pads all have two grab handles on the sides for making their pads easier to maneuver at the base of boulders. However, the Asana Hero Highball takes the cake with a third grab handle along the top of the pad. The lightest pad in the test, the Metolius Session Pad, was very easy to move however it didn’t have any grab handles in the right spots to facilitate movement. The Kinetik Newton Deluxe boasts their Omni Flap closure system which uses Velcro to hold the pad flat and protects the shoulder straps from muddy landings, but this was a hindrance for curved or uneven landings. Each of the bouldering pads in this category is subjected to rigorous testing procedures. Each pad is used a minimum of two dozen times by multiple testers. Tests can be an hour long or last all day. Each of the pads is carried, thrown, abused, landed on and used for picnic lunches by the test team. 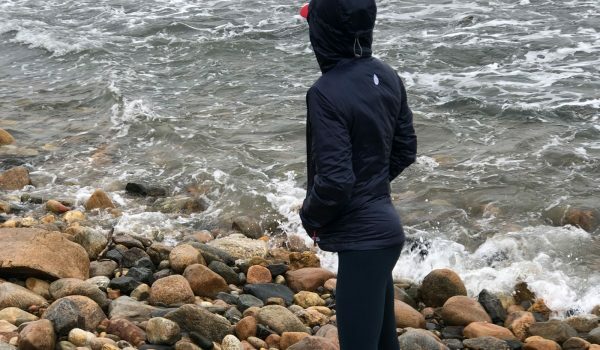 Weather conditions and climates always varied depending on the location from snowy and muddy to sandy and rocky. Each pad was typically loaded with roughly five to fifteen pounds of gear, food and water to get the most consistent and accurate results. 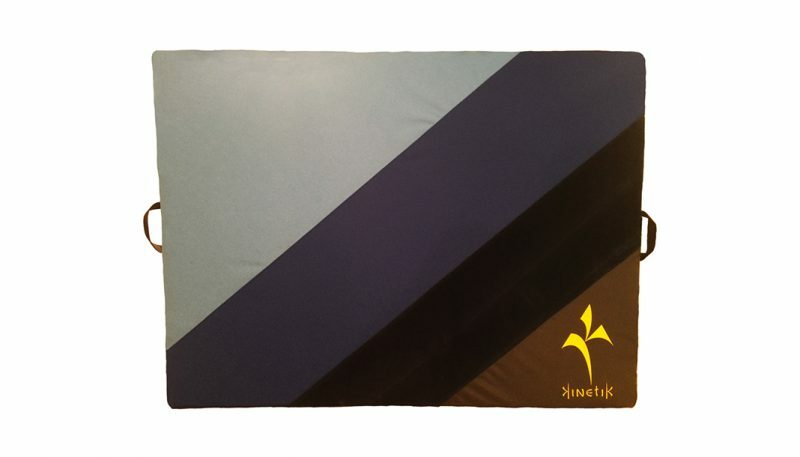 Each tester rated the bouldering pads based on five different criteria: foam quality, shell durability, functionality, carrying system and maneuverability. As mentioned before, it’s what’s inside that counts: foam and foam quality. Without good foam or the right combination of foam (open cell, closed cell, EVA, polyethylene, etc. ), you could have the best design but a mediocre product. The foam is 90% of what makes a bouldering pad great. So we must start from the inside out. Without getting too geeky and talking about impact force dispersion and ILD ratings for foam, we took the more subjective approach and tested for firmness and give. It’s a fine balance between the two. If it’s too firm it can be too jarring for longer falls. If it’s too soft, you can bottom out easily and potentially hurt yourself. Each of the pads are easily subjected to hundreds of falls to test for durability as the foam breaks in. The next criteria under evaluation is the the outer shell of the pad. This would include the actual shell material in addition to any proprietary closure systems that companies use. We look at shell durability and construction. We are not here to critique the designs as much as we like to look at any premature wear and tear points around corners. We also look at stitching around seams for quality and durability. For this, we did side by side testing with the same testers falling on the same spot and throwing all the pads on the same uneven landings. Functionality was our third criteria for evaluation. To us, functionality was defined as being simple, intuitive, and user-friendly. Packing convenience was the number one criteria under this banner. Packing convenience meant that the bouldering pad could be packed and unpacked in and out of a car easily. 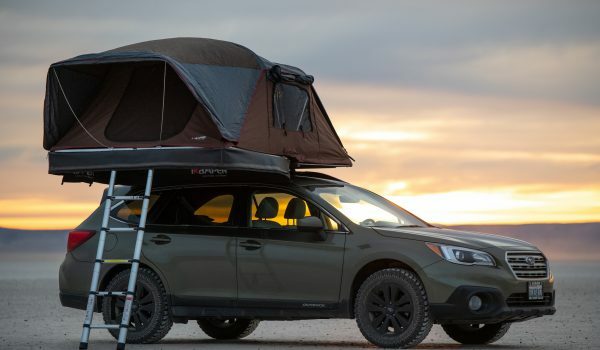 It also meant that a backpack or loose gear could be stowed in the bouldering pad without creating an uncomfortable bulge in the back or losing loose gear out of the bottom. Functionality also included the intuitive nature of the closure systems and their efficiency of use. Lastly we looked at the weight of the pad and whether or not it could become a modular system with other pads. 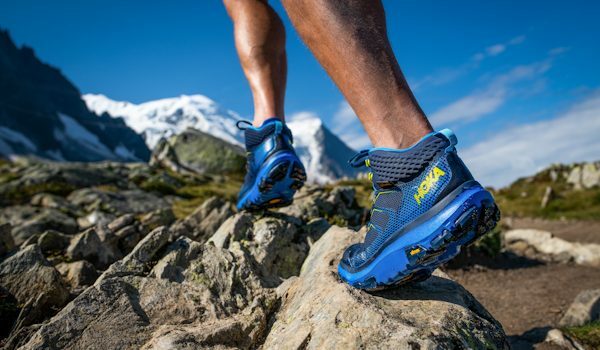 Most pads weighed within a range of 9-14 pounds, which could make a big difference when carrying it deep into the backcountry. 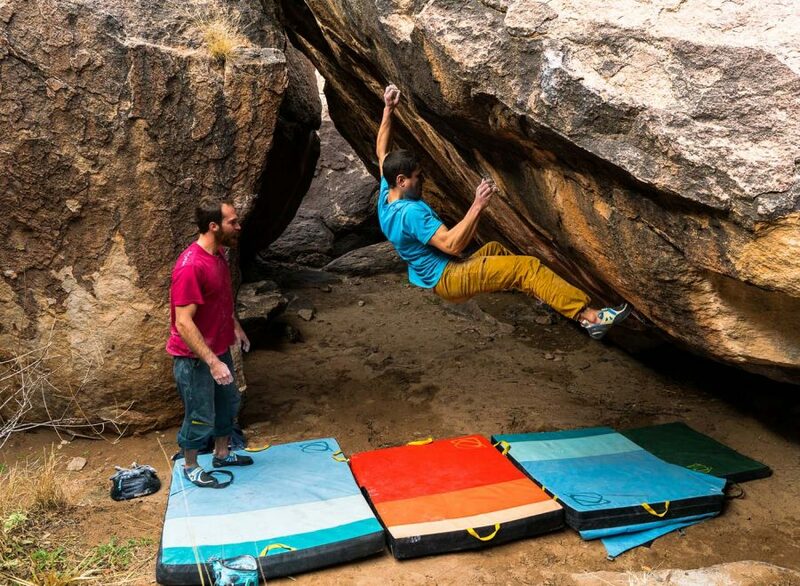 Modular systems are relatively new feature to bouldering pads, but they are now highly regarded as beneficial. They are mostly used by individuals who are going out by themselves but still need the insurance and safety of more than one pad. We also looked closely at the carrying systems of the pads. These are pretty straightforward but can be subjective depending on the body type of the tester. Each of the pads had a single piece contoured shoulder harnesses and most of them also had sternum straps. Sternum straps are a simple addition but can be critical when carrying heavier loads for longer distances. They can also be nice for helping to adjust the shoulder straps for wider bodied individuals. Most of the pads also came with a height adjustment for the shoulder harness. This becomes more important when adjusting the shoulder harness in relation to a waist belt, which is typically a 2” webbing belt. However, not all the pads came standard with a waist belt. Lastly, only one pad in our test sample had load lifter straps similar to ones that are found on expedition backpacks. Maneuverability was the last criteria for evaluation in this test. Our focus here was mobility and efficiency. Factors like the number of grab handles and their placement, the weight of the pad, and the use or interference of flap closures to move pads were all taken into account. Grab handles are the most obvious way to maneuver pads around small spaces in scree fields. Some pads had multiple handles and some had only one. Testers also thought handle placement was important for maneuverability. Because pads get twisted and turned often, handles on all sides would have been nice but was never the case. In some cases, the flap closure system was used as a grab handle. Oddly enough, there were also cases where the flap closures were a hindrance to the maneuverability of the pad. 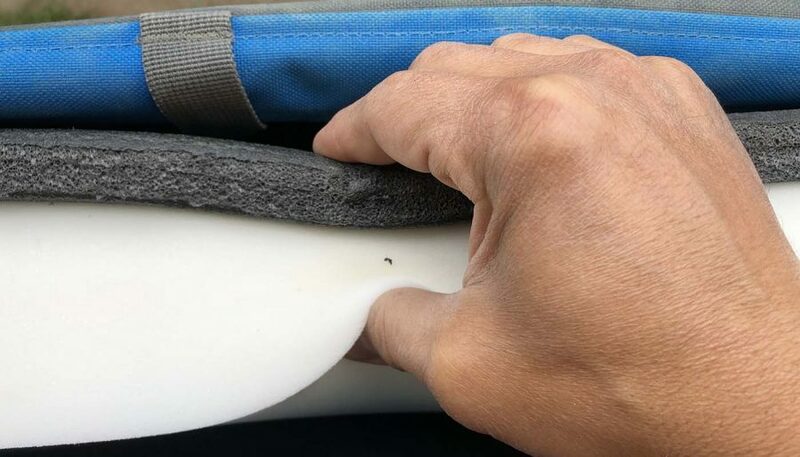 Testers found the extra material got in the way and in one case, a pad was thrown with a closure buckle that nearly took out the eye of a spotter. What is a bouldering or crash pad? 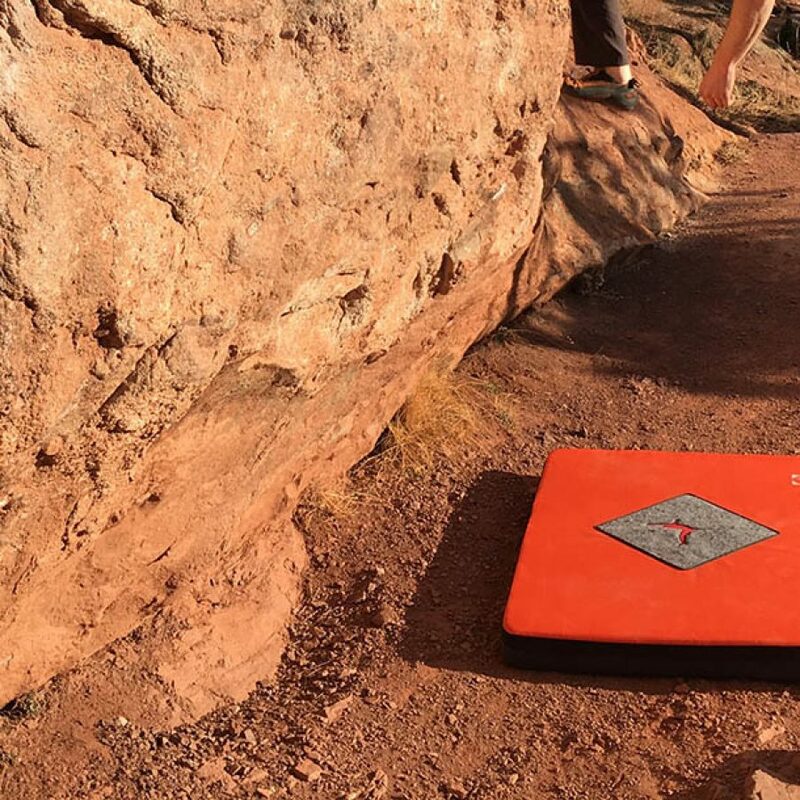 A bouldering pad or crash pad as some climbers call them, is used as a landing zone to protect the climber from hurting themselves when they fall off a boulder. Historically, pioneer boulderers in the 70s and early 80s didn’t even use pads. Then, in the late 80s and early 90s, US climber Todd Skinner and his crew started duct taping shoulder straps to old mattresses to use as rudimentary landing zones in Hueco Tanks, Texas. Thus began the evolution of the modern bouldering pad. 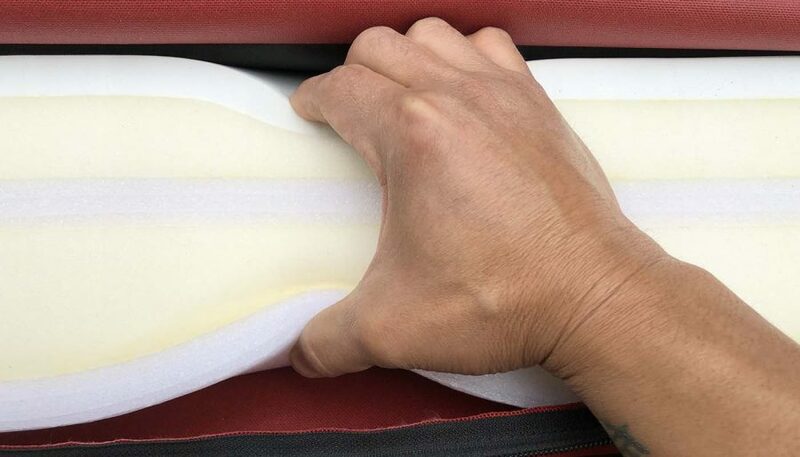 Today, most bouldering pads consist of several layers of open and closed cell foam sandwiched inside a heavy duty ballistic nylon sleeve. The pads are folded in half or thirds and backpack straps are attached to them for carrying to the climbing areas. 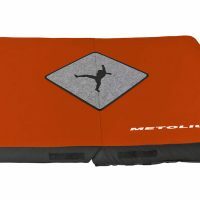 Proprietary closure systems are also added to help ensure that all the loose gear, food and water inside the bouldering pad stays there. These are typically flaps of material that overlap the sides and bottom of the pad. In addition some companies use automotive grade carpet on the landing surface for cleaning off climbing shoes before climbing. 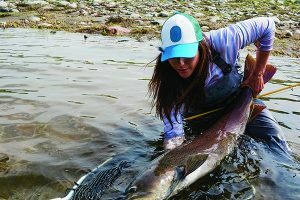 Some companies will choose to make their pads with a lighter duty nylon fabric that has a lower “denier” rating that is lighter but consequently less durable. This less expensive option works out well if the consumer doesn’t use the bouldering pad as often. When thinking about purchasing a bouldering pad, many folks might be swayed by price tags, color schemes, and all the bells and whistles. When, in all honesty, the most important component of the pad is often overlooked and underestimated: foam. Foam quality and the combination of open and closed cell foam is crucial for impact dispersion, comfort and safety. In our test, Organic Climbing’s Simple Pad was a hands down tester favorite for foam quality and combination. 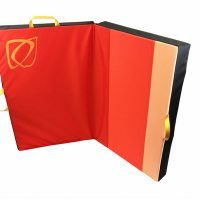 The key features that most folks typically look at are the flap closure system and carrying system. 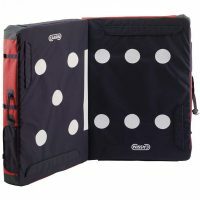 These systems are used keep all loose gear inside your pad and make the pad comfortable to carry. Each company has their own design and depending on consumer preference and budget, pads are sometimes chosen based on these simple features. Although it is pretty standard that most pads, when open, are three feet by four feet by four inches, there are some variations. You will find some pads that are five inches thick and some that are only three inches thick. Some companies make pads that are taller than three feet and less wide so they are easier to carry through tight areas. Regardless, standard pads typically range in price from $150 to $250 depending again on foam quality, shell construction, carrying systems and closure systems. 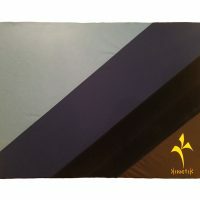 Beyond the standard bouldering pad, there are also highball pads and mini or half pads. Each of these have specific niches within bouldering. Highball pads are made bigger and typically thicker than standard pads. These are used for much taller boulder problems that would require a potentially larger landing zone. 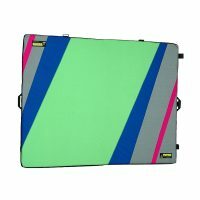 These highball pads range in price from $250 to $400 again depending on quality of foam and all the other bells and whistles. On the flip side, mini or half pads can be used for covering tight areas in talus fields or under low lying boulder starts or for covering gaps between other pads that don’t require a full pad. 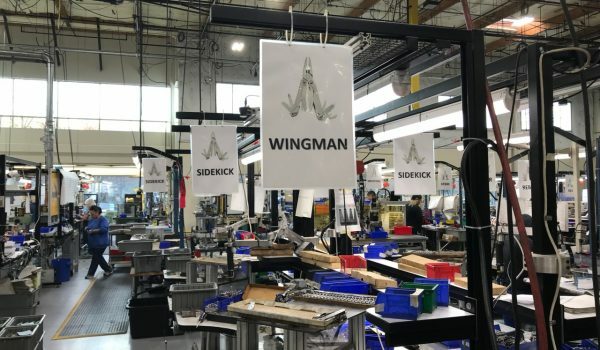 These have gained popularity recently because climbers could increase the size of their landing zone without having to carry another full pad. That said, some companies are now making straps and closure systems to make their standard pads more modular. 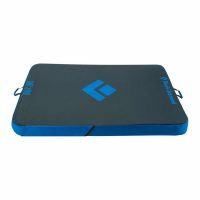 So, one climber can now carry two to three pads by themselves. Mini pads range in price from $40 to $80 with some variations topping out over $100. The improvements from almost three decades of evolution keep coming. As the sport of climbing, more specifically bouldering, continues to evolve, who knows what will come next in the world of bouldering pads.